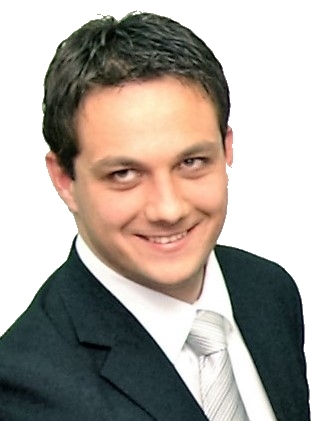 Dražen Žgaljić, PhD has been working in several organizations on projects aimed at development of the Croatian and regional transport system. From 2008 till 2016, he was a director of Intermodal Transport Cluster that promotes intermodality, co-ordinate R&D development projects co-financed by the EU and promote implementation of IT solutions in Croatian intermodal transport system. Author of numerous science papers in field of transport logistics, optimization of transport logistics process, transport strategic development and implementation of information technologies in transport system. He holds a Ph.D. on maritime ports’ infrastructure in relation to optimisation of Motorways of the Sea services. Currently he is a lecturer on Faculty for Maritime Sciences in Rijeka and a CEO of company specialised in consultancy for use of EU financing instruments. As the third largest EU economic sector, tourism has indeed a broad impact on economic growth, employment and social development. Total employment estimated by Eurostat (2013) at 17 million jobs; direct and indirect contribution to EU economy estimated at around 10% of its GDP. The tourism sector also proved remarkably resilient despite the economic crisis: foreign visitor spending amounted to more than € 291 billion in 2012 (EU-28), i.e. well above the 2008 pre-crisis level (€ 265 billion for EU-27). Europeans need a strong tourism sector for economic reasons, but also to better know each other and better see what unites them. The Union needs for instance more European cultural routes showing how Europeans cooperated, competed or fought. Health and wellness tourism perfectly fits in this concept. The sector therefore needs the support of the Union to remain competitive. This is why many EU programmes 2014-2020 are open for the tourism sector. This presentation is an overview of EU funding instruments that are dedicated or, at least, can be partly used for development of tourism sector.